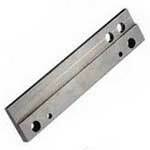 Promatech Manufacturing & Trading Co. Pv is one of the distinguished Guide Rail suppliers from LD China. 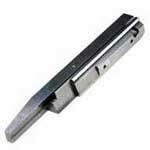 A gigantic range of upper guide rail is easily available at Promatech Manufacturing & Trading Co. Pvt. 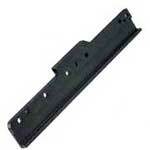 Ltd. We supply durable upper guide rail, RH guide rail etc., and at the most reasonable price.